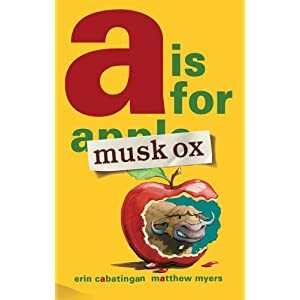 Erin Cabatingan: The World According to Musk Ox is for Sale! The World According to Musk Ox is for Sale! 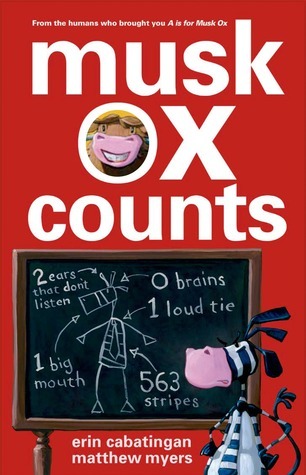 So I'm two days late in posting this, but on September 30 my book, The World According to Musk Ox, was released. Yay! You should check it out--either buy it online or get it from your local bookstore or library. And if they don't have it, let them know that they need to get it. I do want to do some publicity type events for it, but I don't have anything lined up. I'm always so afraid to put myself out there--what if no one comes to the story time or my presentation is boring? Or something even worse. I guess I'll just have to talk myself into being brave and see what I can arrange. AWESOME!!! Can't wait to see it. Congrats!